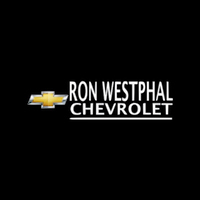 At Ron Westphal Chevrolet in Aurora, IL we value our customers and their experiences with our dealership. 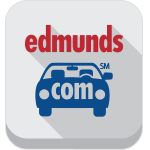 Your feedback and reviews help us in improving our service and exceeding your expectations. 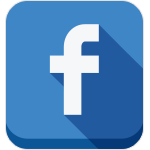 Your comments and suggestions give us a new view on our business and ways to better serve our community. 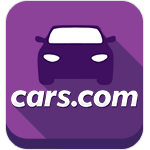 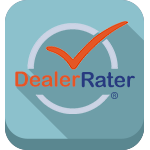 Leaving a review about our dealership will take only a few minutes of your time and we would love to hear from you.